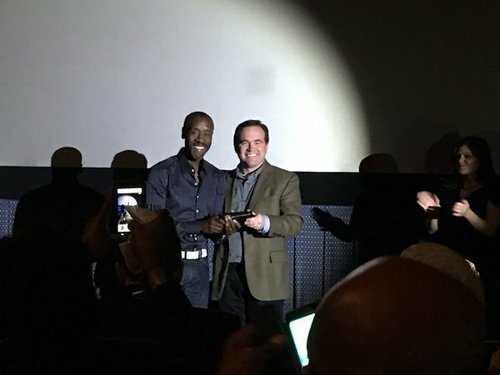 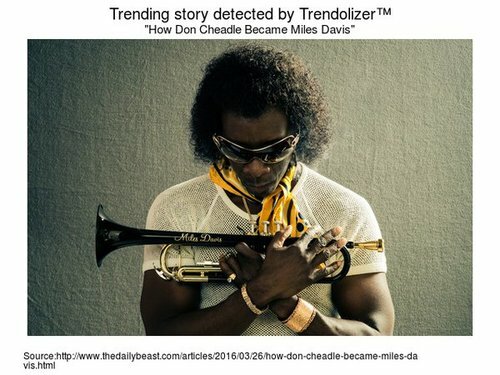 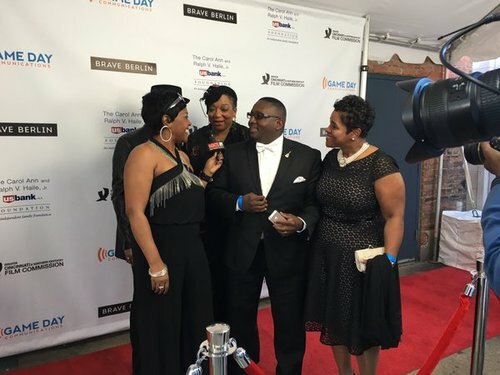 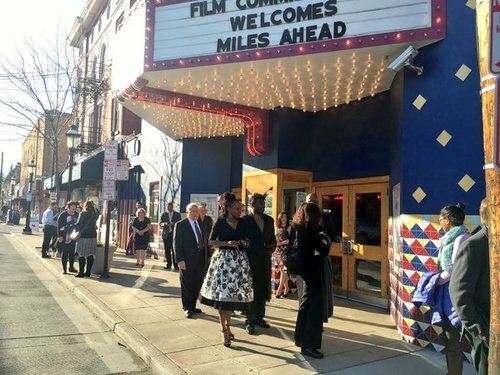 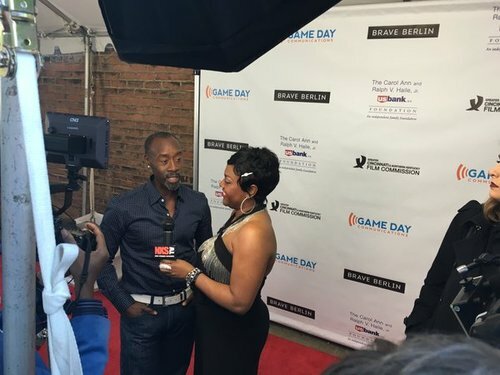 Don Cheadle, who stars in and directed the film "Miles Ahead" about legendary jazz musician Miles Davis, will grace a red carpet rolled out in front of the Esquire Theatre in Clifton at about 6 p.m. Saturday before screening the movie at 7 p.m. with those who either purchased tickets or donated to an Indiegogo campaign he launched to fund a portion of post-production. 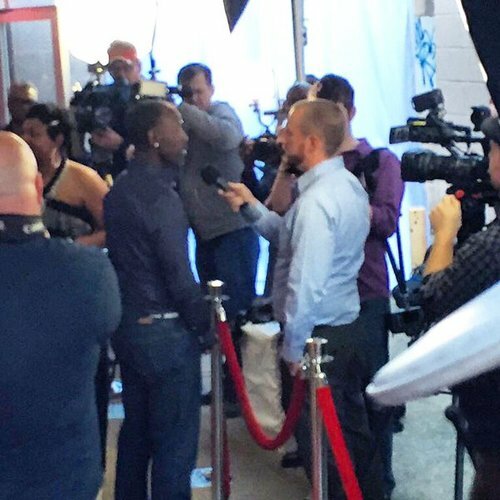 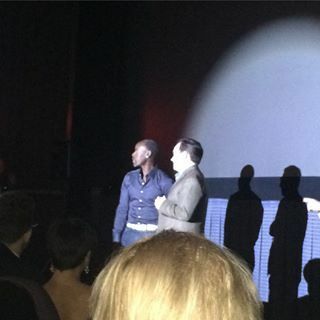 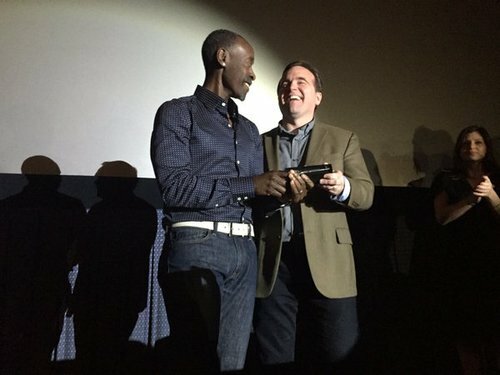 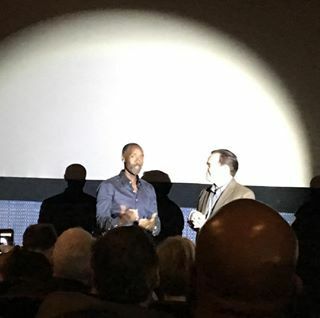 Cheadle filmed the movie in Greater Cincinnati in 2014. 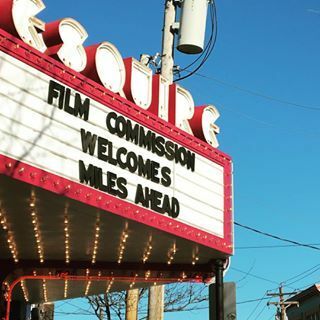 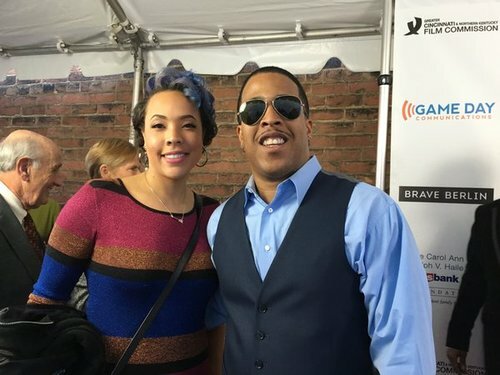 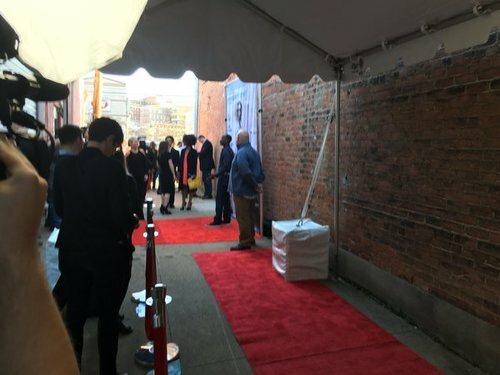 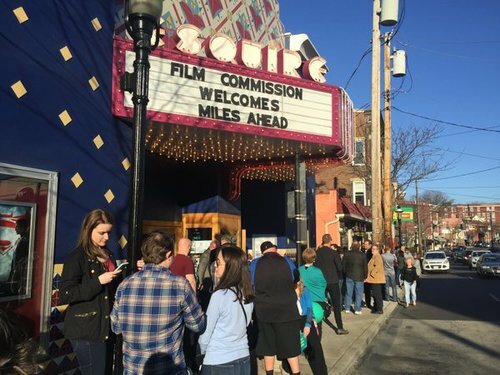 Follow @B_Mains_Cincy for updates/photos from #MilesAhead 's Cincinnati premiere @EsquireTheatre . 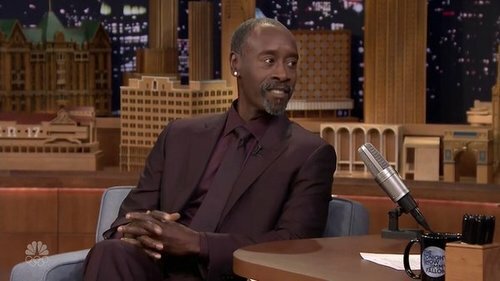 We've been waiting for this @IamDonCheadle ! 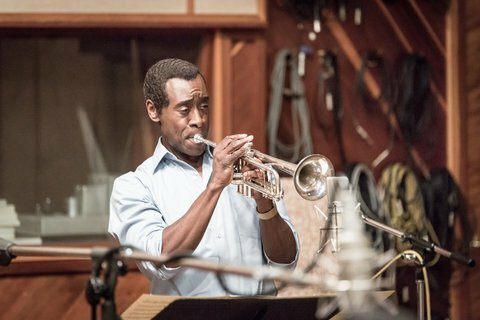 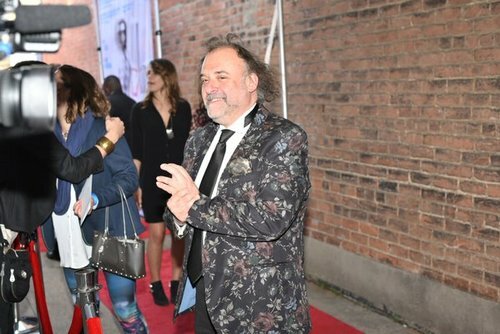 Still have #MilesAhead & #GreenRoom reviews to write, from #gff16 , which was weeks ago now. That just shows how lazy I am. 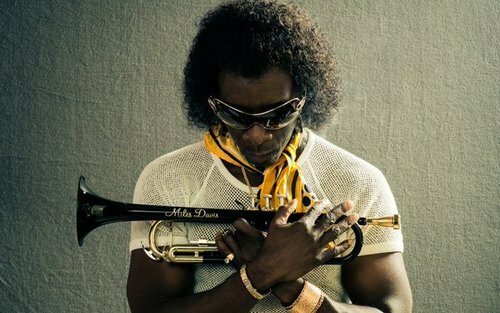 If you get a chance it see #MilesAhead , grab it! 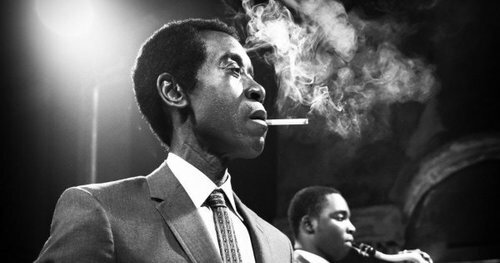 It's funny, thought-provoking and just straight-up cool.